is a public, fully-accredited college of applied arts and technology with three full campuses in downtown Toronto, Ontario. Like many other colleges in Ontario, GBC was founded in 1967 by the government of Ontario. 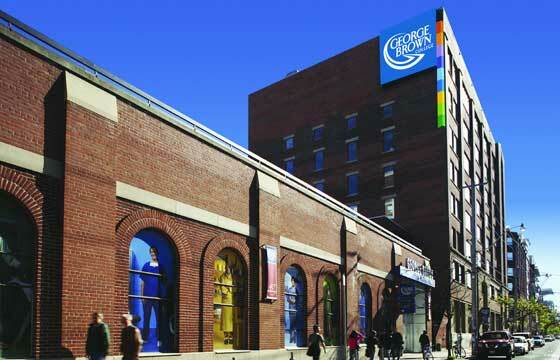 The College is next door to Torontoâ€™s world class art galleries, museums, theatres and sports centres.